The Life Mechanical: Want to buy a brand new 1990 Toyota Supra Turbo? When it comes to unrestored preservation, there are really three different classes. Survivors are cars that live in a largely original form but still bear signs of age. Creampuffs are cars that typically have very little street mileage and are usually free of any age related flaws. And then we have mothballed cars exactly like what we've found today. 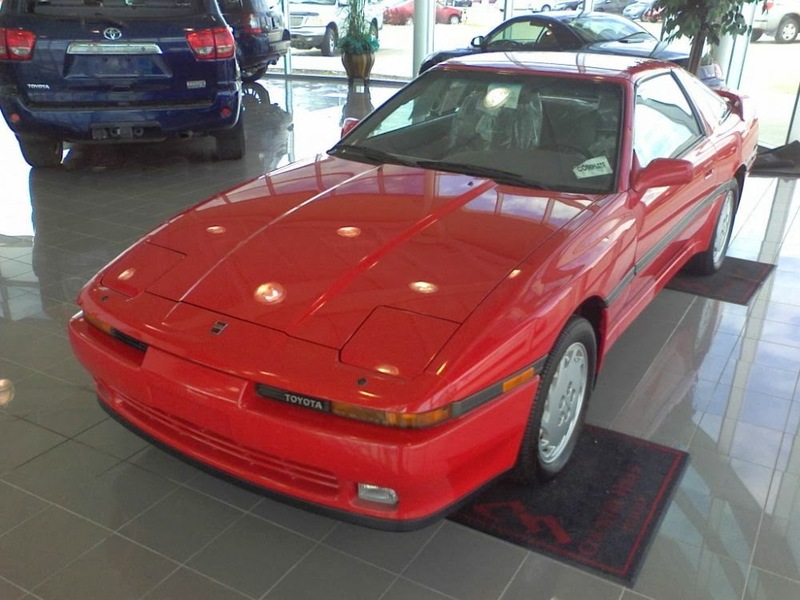 This 1990 Toyota Supra Turbo has 92 kilometers on the clock. Not 92,000; 92. 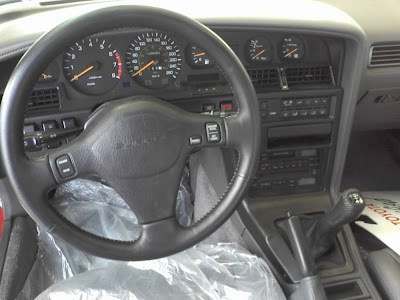 (That's 57 miles for you yanks) It was bought new in 1990 by the owner of the Toyota dealership where it now sits for the sole purpose of mothballing and selling when its value rose as a future classic. 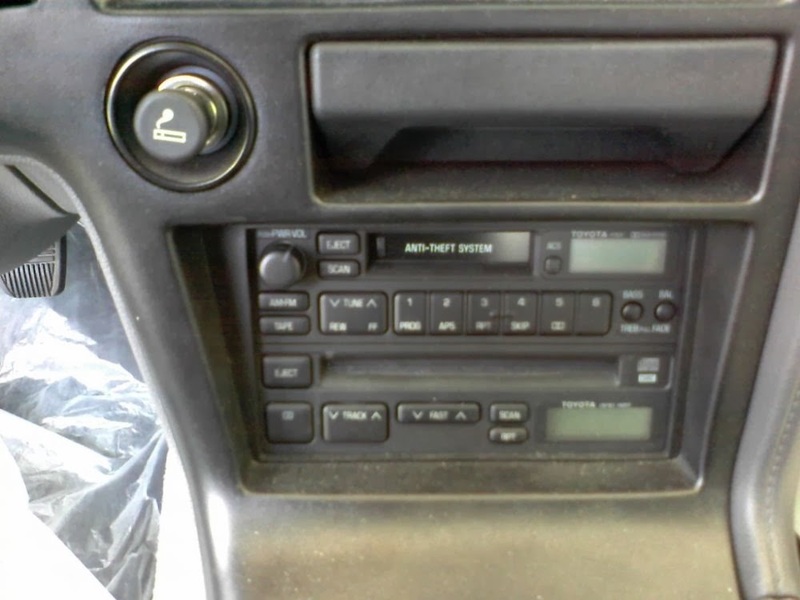 And unlike many survivor cars, this one has the options you want. 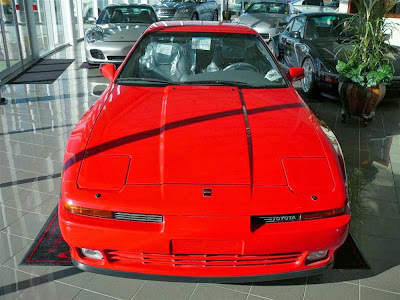 It's the turbo model, with a five-speed manual, in red with the removable targa roof. Not a bad option sheet! These were hot cars when they came out in 1990. The turbocharged three liter straight six made 232 horsepower and 240 ft lbs of torque. 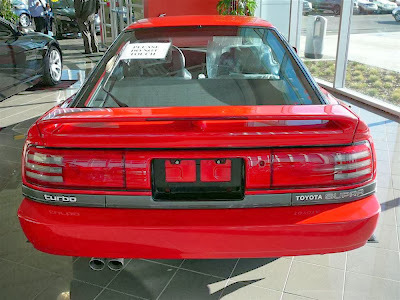 This was enough to make it one of the fastest Japanese cars available at the time. 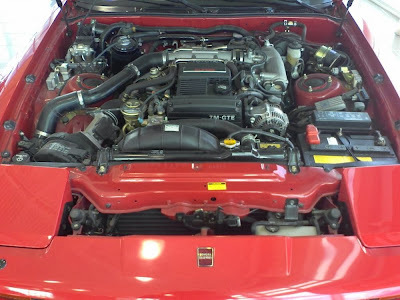 This engine looks clean as they day it was made and very well might be the cleanest one in existence. 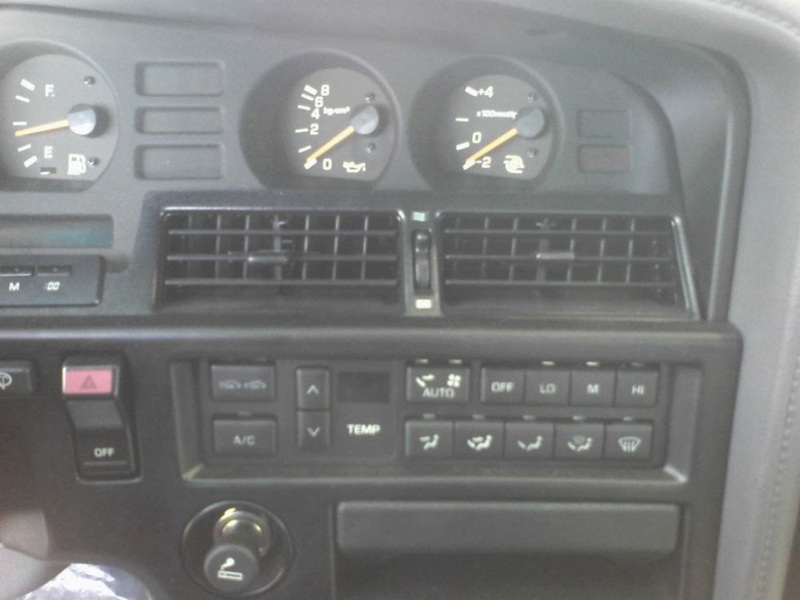 The interior is equally minty. Plastic wrap still adorns the seats and door panels and it probably still smells like 1990 in there. 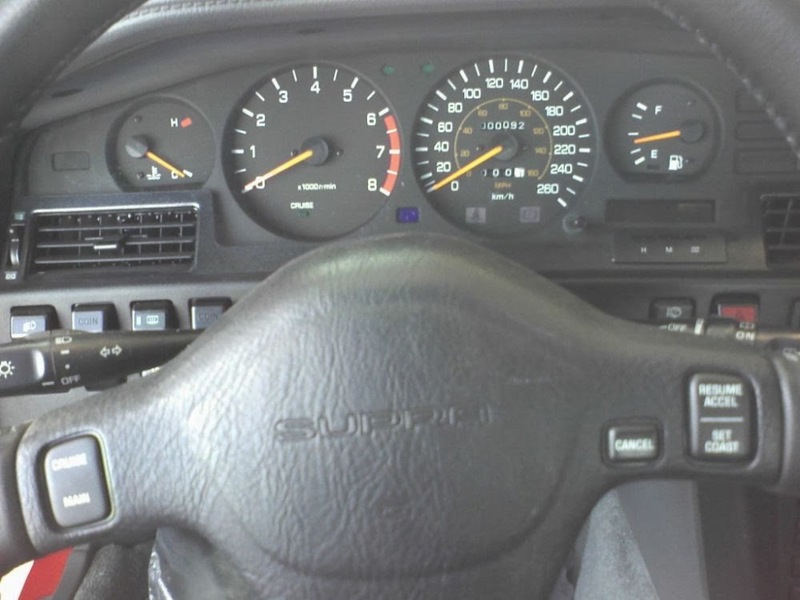 Supras have always had nice interiors and this one in grey leather looks like a great place to sit on curvy roads. 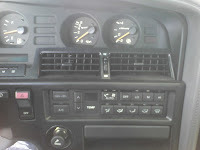 And analog boost gauges are always awesome. 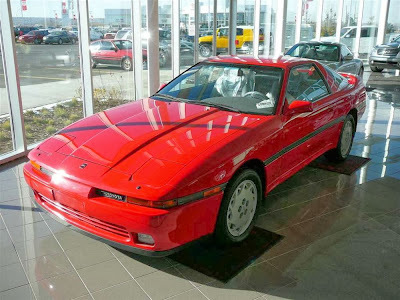 These cars weren't cheap either and they sold for over $25,000 in 1990. That's an equal amount to the MSRP of a 1990 Chevrolet Corvette! It's hardly a bargain even today as the dealership wants an eye watering $69,998 (CDN) for it! While that's slightly off the edmunds.com quoted value of $3,500 it's pretty hard to put a value on these museum quality cars. To me, the asking price says "it's not for sale but if you make us a ludicrous offer, we might accept it." 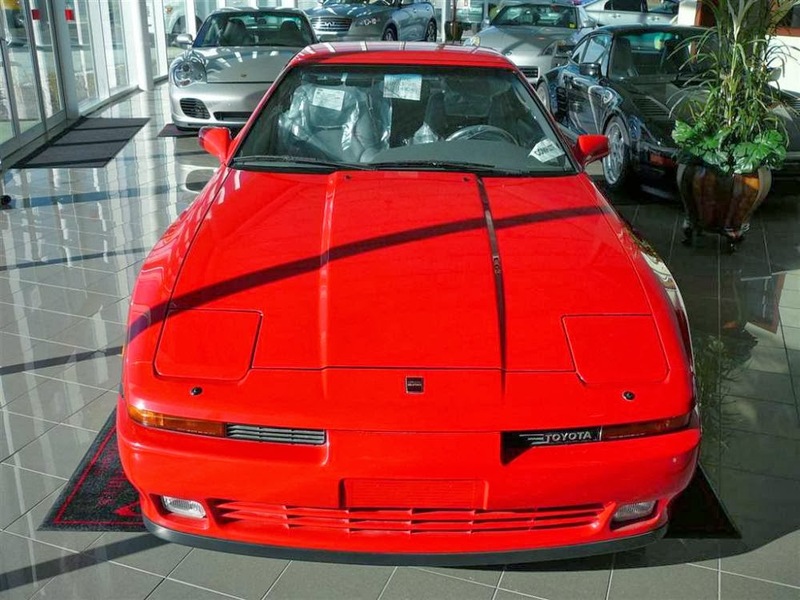 The ironic bit is that if the buyer had waited three years and bought a MKIV turbo Supra, it would actually sell for that amount. 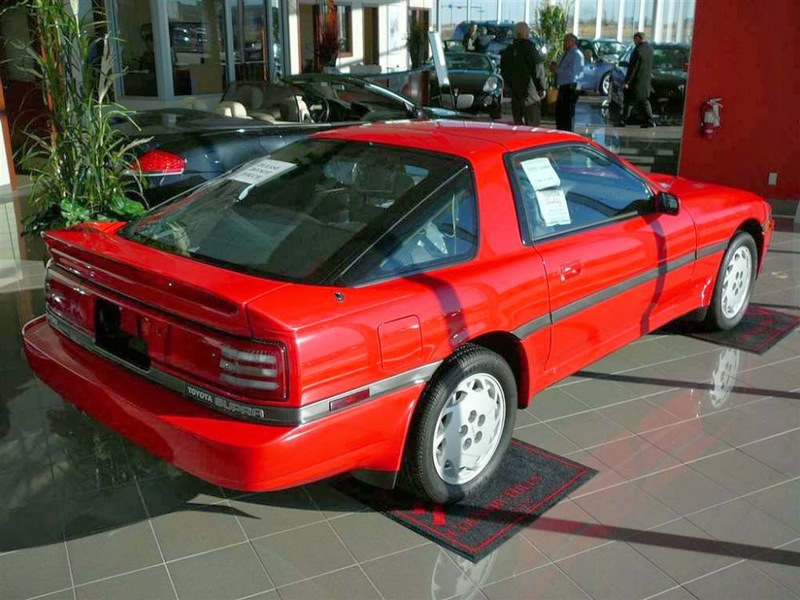 Nevertheless, if a wealthy middle age man wants to own the brand new turbo Supra that he lusted after in high school, they might have a sale.